NIB 2019 will take place on April 26th and 27th! Get your tickets here. 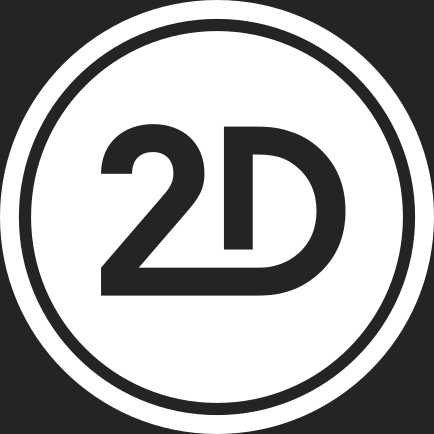 Welcome to the official 2D House website! Here you can explore our wide variety of equipment rentals, which includes a large selection of digital cinema cameras, lenses, and grip equipment for all of your production needs. New products include the Phantom VEO4K high-speed camera, which when used with the Mark Roberts Bolt Jr., can create stunning images with gorgeous complex movement in various speeds. We are also very proud to announce our new all LED lighting department including products by ARRI, Kino Flo, and Astera. Our viral vans with lighting and grip packages are also available for rent. Our six studio spaces are now available as rentals, as well as our full prep kitchen and our Innovation Lab - designed for workshopping and executing projects with unique, unusual, and next-level setups. 2D House is also proud to announce that in our efforts to expand into a full-scale production house, we now offer both location equipment and production vehicle rentals. Our business hours are Monday to Friday from 9:00 am to 5:30 pm. We hope that you will choose to rent with 2D House, as we are eager to accommodate you on your next production.